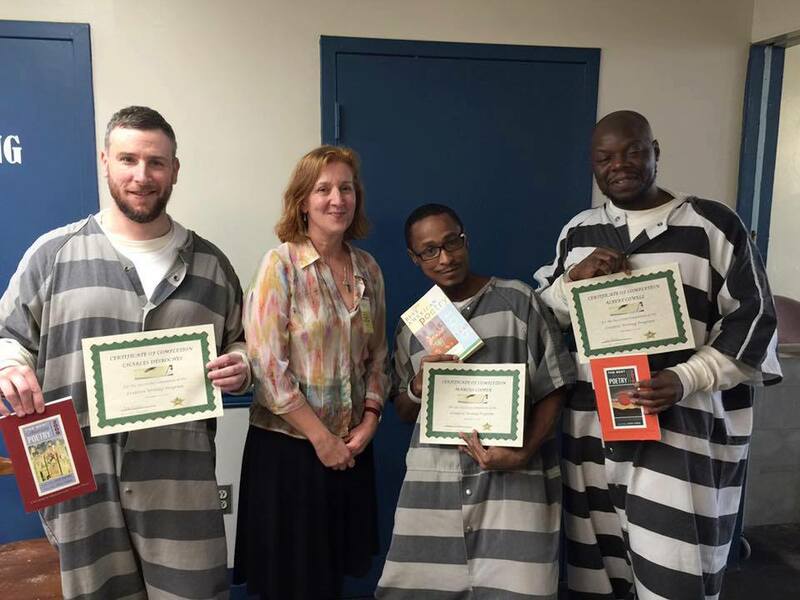 Seven Cities Writers Project is happy to serve both men and women in the Norfolk City Jail as well as young men in fostering situations through Tidewater Youth Services. We are beginning new projects soon! Our Norfolk Jail Projects serve both men and women in 8 to 12 week sessions, and are ongoing. Once a week, Project Director Lisa Hartz meets with a group of up to 12 participants who write in response to provided prompts and share their work in an environment designed to support and inspire. 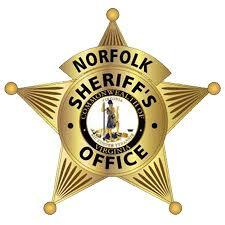 Programs like these have been shown to reduce recidivism, and the Norfolk Sheriff’s office actively supports our efforts. We have recently added a complementary program, The Three Principles guided by Celina Mincey Santana, that empowers incarcerated women as they work to remake their lives. Tidewater Youth Services is a 501C-3 that offers a continuum of community-based therapeutic services to youth and their families. In this 2-week program, we meet with teenagers in the residential program and introduce them to creative writing through ekphrastic poetry exercises, short readings, and fun writing prompts that allow the young men to feel empowered and creative from the very first class. The young men in this program are able to keep their composition notebooks, pens, fine art prints, and packets of readings because of generous donations from people like you. In this inspiring and supportive workshop, we will draw out and collect the stories of the local response to life under the oppressive system, legal and social, known as Jim Crow. How did individuals, their families, and their community cope with the daily pressures and challenges of this system? What lessons of resistance and resilience can be shared with younger generations for whom the struggle is not over? Guided by two writers deeply committed to collecting and archiving this unique history, participants will write in response to prompts, visual and literary. The work created in this workshop, brief or extensive, will be collected into a volume and distributed to local libraries as a vital resource toward a more complete history.